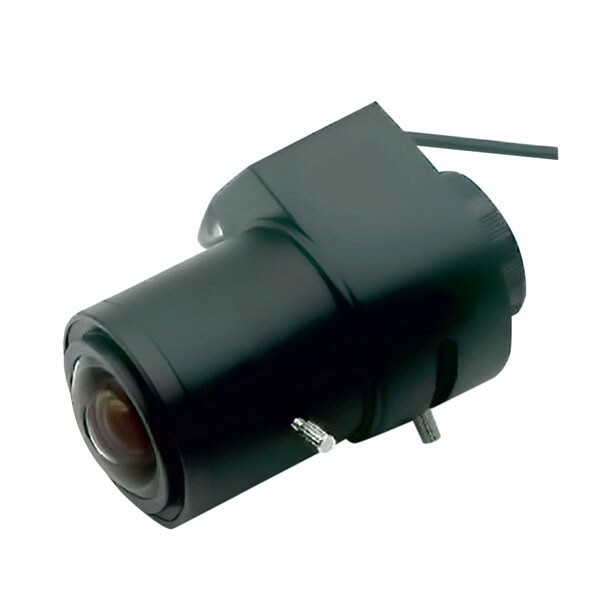 Lens for resolving the standard CCTV monitoring tasks. Big aperture of 1,2 allows to receive a sufficient amount of information about desired object in all weather conditions. Lenses with matrix’s size up to 3 megapixels are optimal. Chromatic aberration is negated.